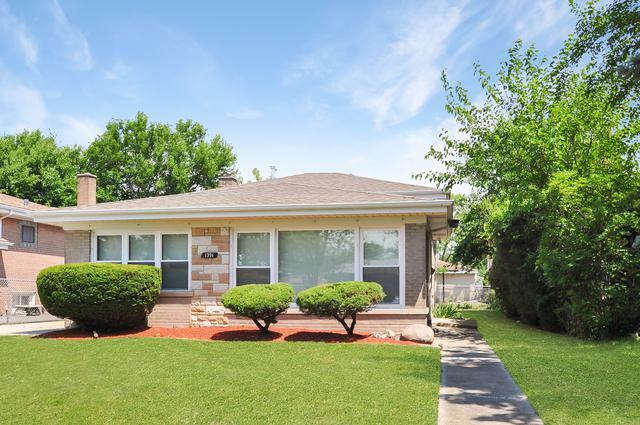 Come check out this move-in ready, renovated home! Property features 3 bedrooms, 2 full baths and oversized, 1.5 car garage. Renovations in 2013 included updating the kitchen, windows and furnace. Hardwood floors in living area on main floor and bedrooms upstairs. 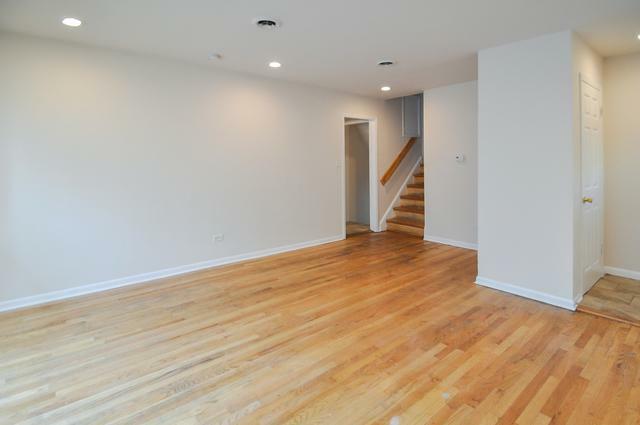 Large lower level would be great for entertaining. Home has been well taken care of inside and out. 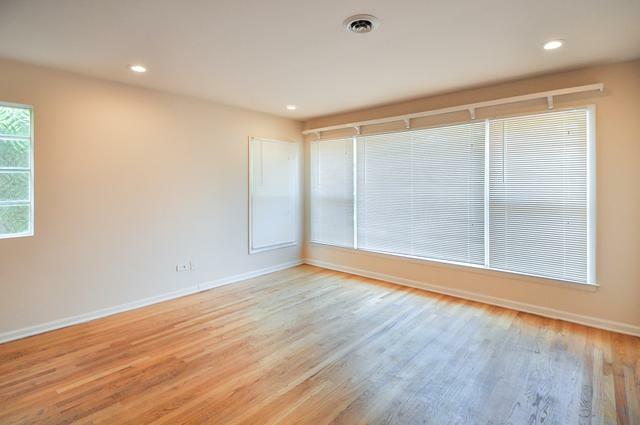 Home has plenty of natural light throughout, white trim, canned lights and more. Fresh mulch has just been put out and landscaping. Don't miss out on this one!